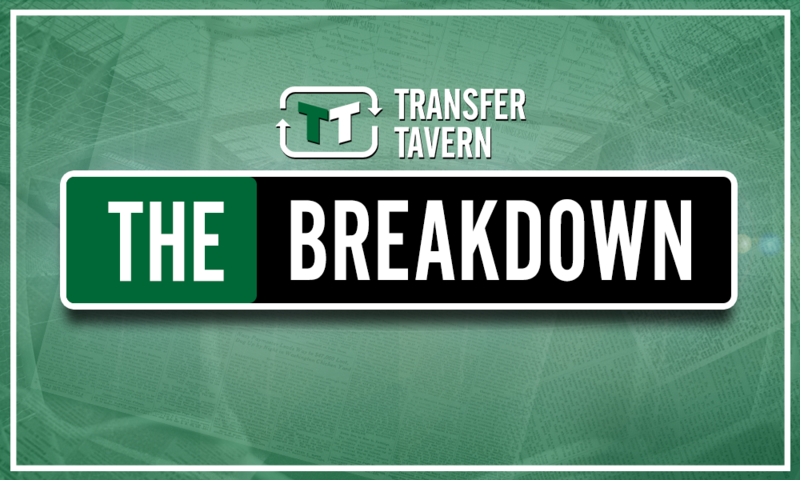 For £30m, Tottenham would be foolish not to wrap up deal for wantaway playmaker | The Transfer Tavern | News, breakdown and analysis on all things football! Tottenham Hotspur have reportedly been pursuing the signature of Jack Grealish since Aston Villa’s financial crisis became public knowledge, but the arrival of fresh investors at Villa Park could have scuppered their plans to sign one of the hottest prospects in English football. Tony Xia’s predicament at Villa had put Spurs in a promising position to sign Grealish on a cut-price deal for a period of time, but Daniel Levy appears to have missed his opportunity to secure a bargain acquisition. According to the Daily Telegraph, Villa’s financial fears have been eased due to the takeover which was completed last week, and the new owners are hoping to keep Grealish at Villa Park after slapping a £30 million price-tag on his head, although Grealish himself is eager to complete a transfer to Tottenham before the window slams shut. In the current market the price quoted is not one which can be regarded as anything other than fair considering Grealish is English, 22-years-old and Villa’s most indispensable talent. Despite threatening to blossom into a fantastic Premier League standard player as an 18-year-old, Grealish has struggled to live up to his potential in recent years, but there were plenty of signs to suggest that he turned a significant corner in his development during Villa’s promotion bid last season. 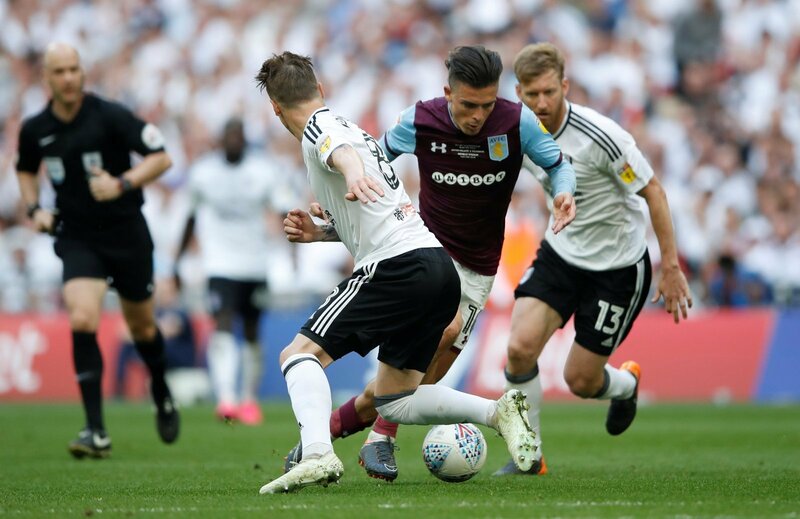 Cutting a mentally and physically stronger presence on the field of play, Grealish was brave in his approach with his direct style of dribbling in the final-third, as he consistently tried to grab proceedings by the scruff of the neck and create opportunities in the final-third. And that’s exactly what Levy needs to do as soon as possible to spark Tottenham’s transfer window into life: grab the transfer saga by the scruff of the neck and wrap up a £30 million deal for Grealish as soon as possible. 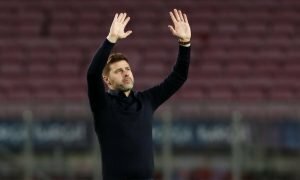 Time is running out for Spurs to bolster their options before the new season, and whilst they are deliberating over new signings the squad is missing out on crucial time in which the current crop of players could be gelling with their new teammates on the training ground, so Levy must stop wasting time and proceed with the £30 million deal sooner rather than later. 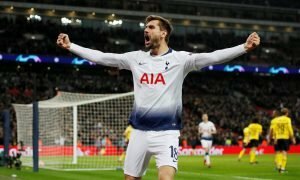 Tottenham fans – thoughts? Let us know below!